Please enter your hotel name in the comments field during the booking process. Give at least 45 minutes before the scheduled Cruising Time for Check in time/boarding. 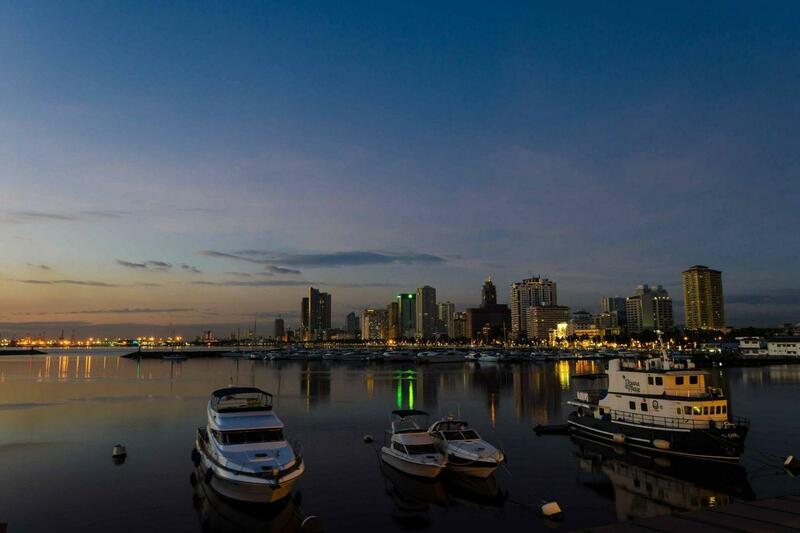 The Sunset Cruise – Board the yacht just in time to catch the world famous Manila Bay sunset. The Mid-Evening Cruise – Sail the bay and view the scenic lights of Roxas Boulevard. The Night Cruise – Enjoy a night cruise and watch as the city settles down. Onboard, be treated to a sumptuous dinner featuring delectable Philippine cuisine while enjoying live entertainment. Exhilarating views of Manila Bay and the cityscape top off the night. Enjoy a truly unforgettable evening in the Philippines’ capital!